Tahiti, Tonga, Mozambique, Sri Lanka and Norway are unique!! 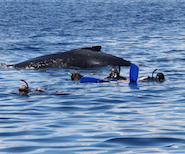 Our passionate WhaleSwim Adventures team has taken hundreds of people to experience incredible ‘swimming with whales encounters’ for over 20 years. 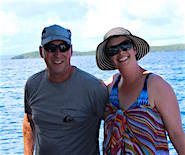 We were one of the first tour companies in 1999 in Tonga, in 2016 we added beautiful Moorea, Tahiti, 2017 we added stunning fjords of Norway to swim with Orca and in 2019, Mozambique with humpbacks and Sri Lanka with the largest mammal on the planet – Blue whales to our amazing ‘swim with whales’ destinations. They are all dream holiday destinations and you get to swim with whales! We offer small-group packaged tours from 6 to 9 days duration, with most days on the water dependent on the tour that you choose. 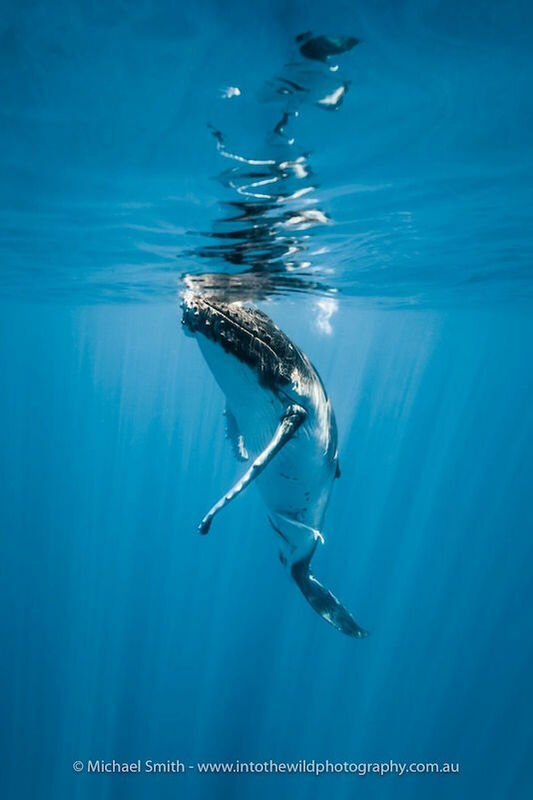 Our all inclusive packages have no hidden costs – they include accommodation and all or most meals and our snorkelling trips to the whales (and longer time in the water) are with the best skippers and experienced whale-guides in the business. Tours include domestic airport transfers at most location. Join us in Tahiti (Aug-Nov), Tonga (July-Oct), Mozambique (Sept/Oct), Norway (Nov) and Sri Lanka (March) we would love to share it with you! We now have our fabulous new 2019 tours in Mozambique, Southern Africa in 2019 and Sri Lanka in 2020! Our 2019 Humpback Tahiti and Tonga are nearly full with Orca Norway tours filling quickly . . . . join us for the time of your life! 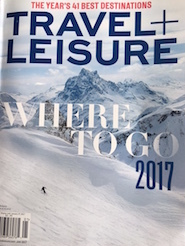 Travel + Leisure January 2017! WhaleSwim Adventures features in the latest Travel + Leisure magazine issue about their year’s best destinations! Great article by Maggie Shipstead and pics by Sean Fennessy. These guys are professional, knowledgable and enthusiastic. It is a trip I will never forget!! Their love and respect for these amazing creatures is great to be part of. I would highly recommend a tour with them. Click here for more reviews. . .